As the first bonsai exporter in China, with over 25 years experience in this field, we have obtained 'Europe Bonsai Import License', and have our own nursery. ceramic vase,garden ceramics and art ceramics are available. Processing or sampling with your supplied drawings is also welcome! 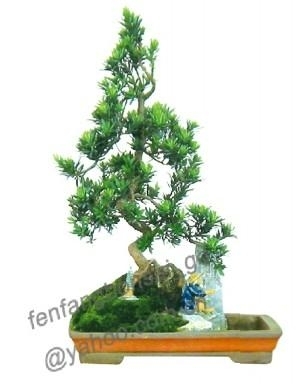 we would like to send our catalogue of bonsai and pots to you, pls kindly contact me if any questions.